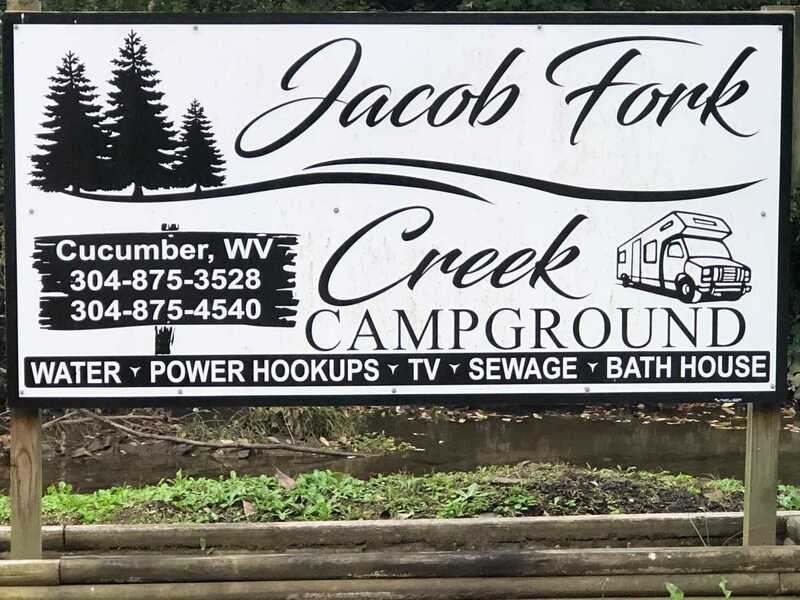 Welcome to Jacob Fork Creek Campground! We offer: Camper Sites with 50/30 amp power, sewage, water, cable, WiFi, fire pit, grills and tables. We also have campers and a small cabin on-site to rent! All units have access to an on-site bath house. We are located 4 miles from the Hatfield-McCoy Trails Warrior Trail System, which opened in September of 2018. We also have a gas station/convenience store and ATV parts, tires and repairs! We are open year round. Call us today to book your stay!